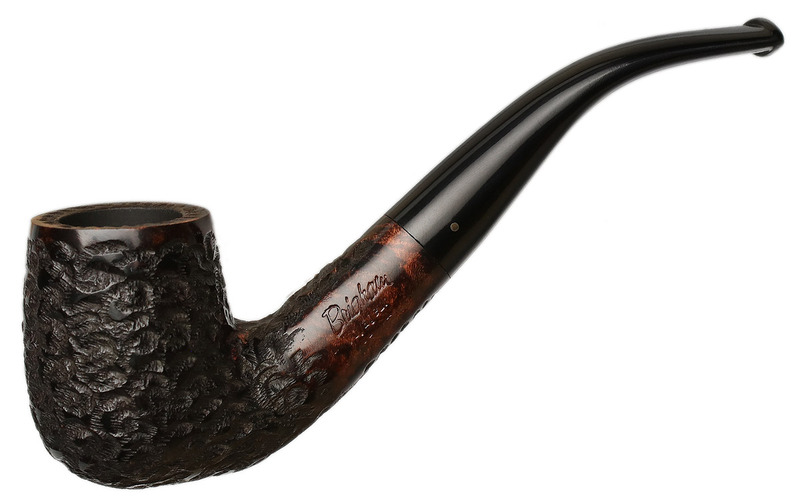 Brigham designs have an obvious classical nature, though with a tradition of deliberately reinforcing a briar's "weak points," such as the transition and shank. 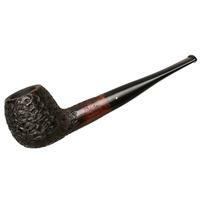 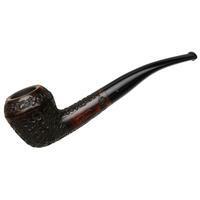 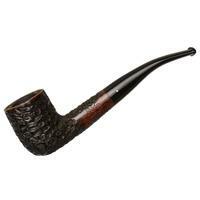 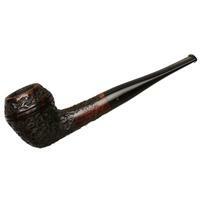 That shows clearly here, in the profile of this traditional bent Billiard. 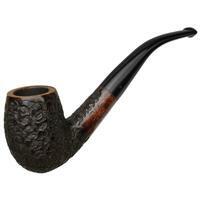 Bowl Height: 1.82 in./46.22 mm. 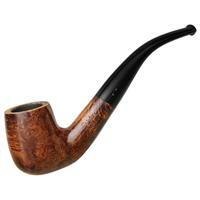 Chamber Depth: 1.45 in./36.72 mm. 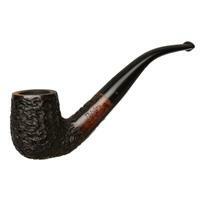 Chamber Diameter: 0.81 in./20.69 mm. Outside Diameter: 1.43 in./36.27 mm.